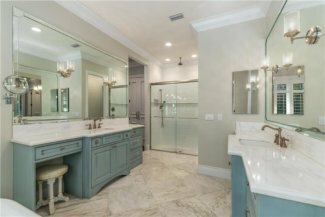 For April 2019, there are no homes available for sale in Whitemarsh Reserve in Stuart FL. 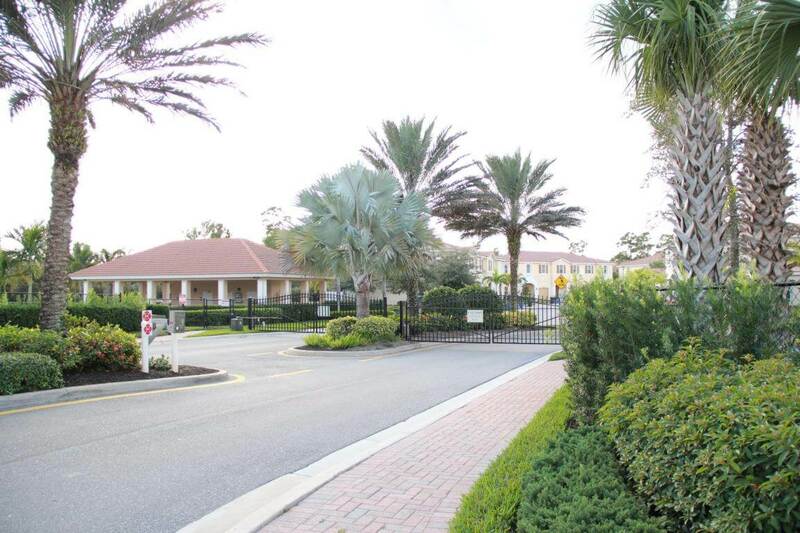 There is 1 townhome currently under contract. It was listed for $279,900 or $129.34 per sq. ft. of living area. This homes went under contract 46 days after being listed. In the past 12 months, 21 homes have sold in Whitemarsh Preserve. 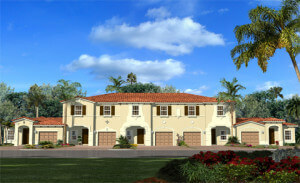 Sales prices ranged from $216,500 up to $270,000 for an average sales price of $253,271 which is $123.67 per sq. ft. of living area. 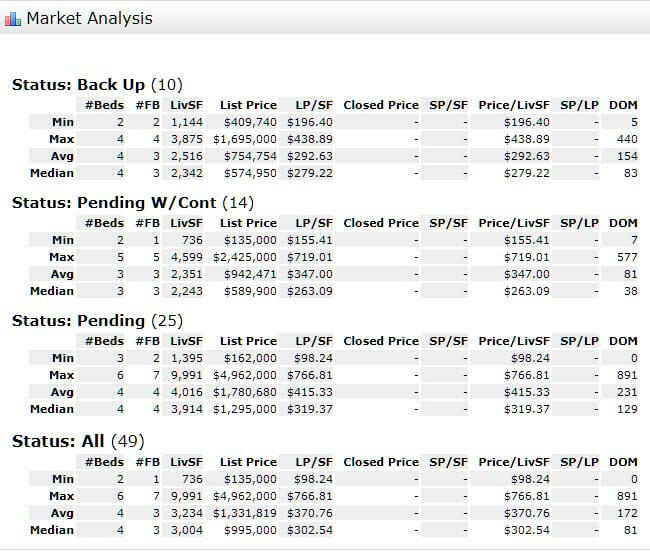 These homes averaged 70 days on market prior to going under contract and sold for an average of 98% of list price. This gated community of new town-homes located in Stuart, just off Kanner Highway (SR 76) is a great place for families or singles. Most Whitemarsh Reserve townhomes have private wetlands views and there’s a tranquil nature trail for relaxing walks or exercise. 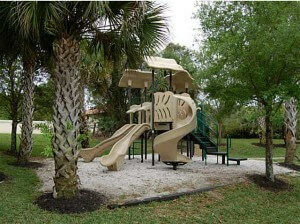 Residents enjoy a resort style pool, basketball court, and a play area for children! This community is like a portrait with its beautiful landscaping. This is a pet-friendly community allowing up to one large dog. Rentals are also allowed with some restrictions. The HOA is $154 per month and includes the maintenance of the common areas, basic cable TV, landscaping and lawn service, exterior painting, trash pickup, and the manager. Only minutes to I-95 for those wishing to commute either north or south. 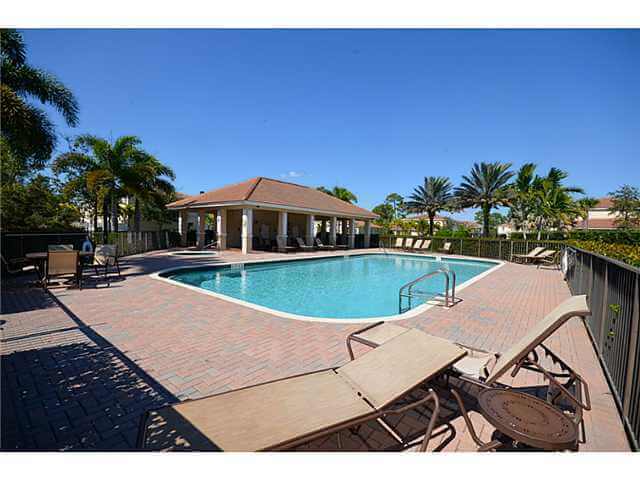 Only 30 minutes to West Palm Beach and about 2 hours to Orlando and it’s attractions. The surrounding city of Stuart is a great place to live in with its ‘A’ rated schools, a variety of great restaurants, shopping, gorgeous beaches, and recreational activities. An almost new home (built in 2014) custom built to the owners discriminating taste and to the highest standards. 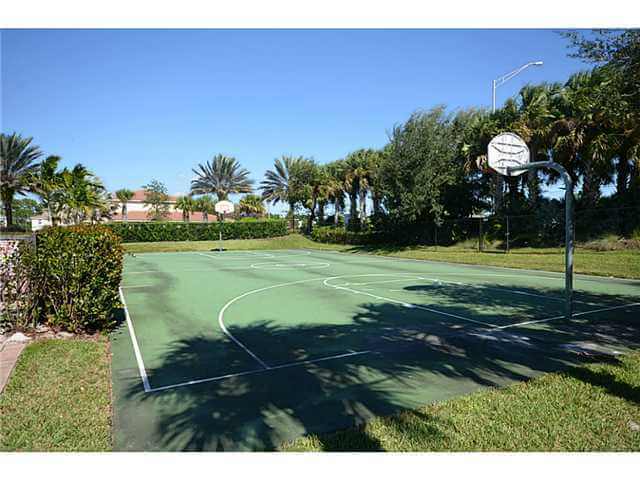 This Riverside drive home has every feature you would expect and is in Stuart’s most desirable neighborhood. 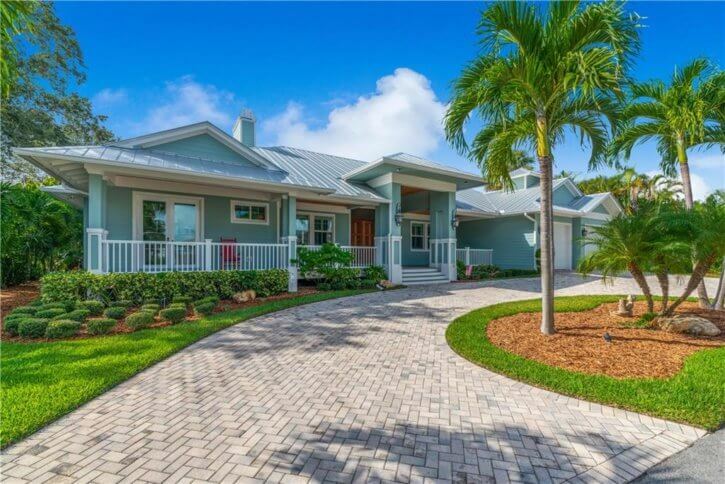 This CBS home with a metal roof is designed for coastal living and entertaining both friends and family. 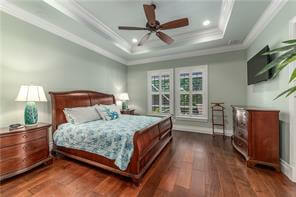 There is maple wood flooring throughout the main living areas and bedrooms. The living room is open and airy and features the warmth of a gas fireplace. The sumptuous owner’s bath has a pedestal tub, granite tops and onyx floors with a separate rain shower. The large walk-in closet has custom designed maple shelves and drawers. 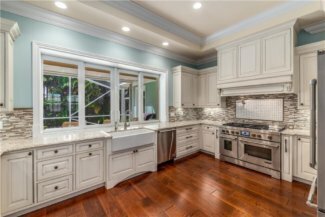 A chef’s kitchen features Cambria counter tops, gas convection oven and cooktop, pot filler, high-velocity exhaust fan, and a farm sink. 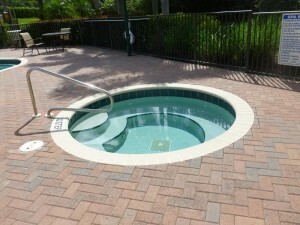 The pool and spa have a salt filtration system. Worry-free hurricane glass doors and windows negate the need for shutters. Handcrafted mahogany front entrance door. 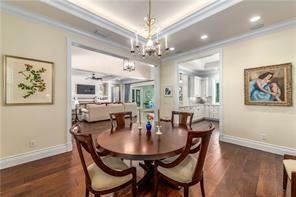 Exceptionally high and coffered ceilings, superior crown and baseboard moldings milled by Palm City craftsmen. Additional features include an alarm system, gas tank, cameras, Icynene insulation, 2 attics for storage, 2 gas instant hot water heaters and gas fireplace (convertible to wood). 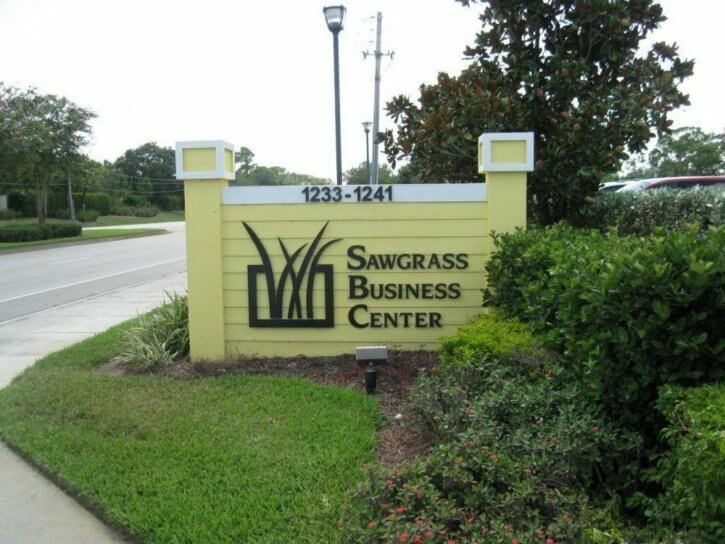 Here’s your chance for an excellent business opportunity at an affordable price in the Sawgrass Business Center. 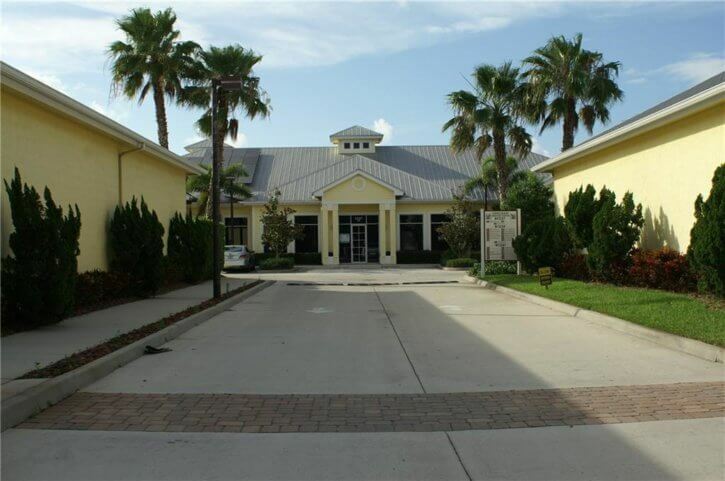 Extremely well located on Indian Street between Kanner Highway by the newer Veterans memorial Bridge to Palm City and US-1-Federal Highway. 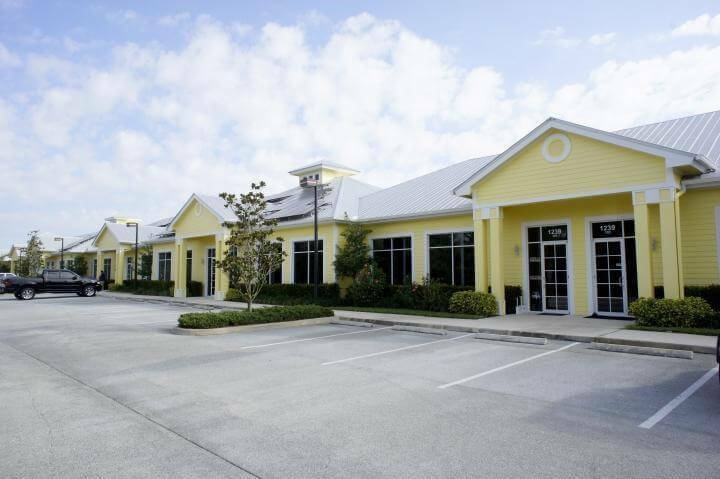 This mostly open space is ready for your vision for a successful commercial venture in Stuart FL. Being a commercial condo, exterior maintenance and building insurance is included in the management fee of $280.00 per month. There are currently 163 active listings (Decreased by 8 homes from February). 49 Residential sales are pending and awaiting close (Up by 10 homes from February). 18 Homes Sold in March (Down by 3 homes from February). 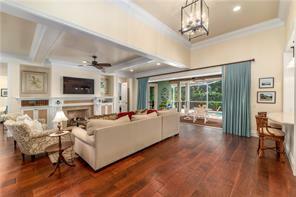 The 34996 zip code area of the Stuart Florida had a nice jump in pending sales. 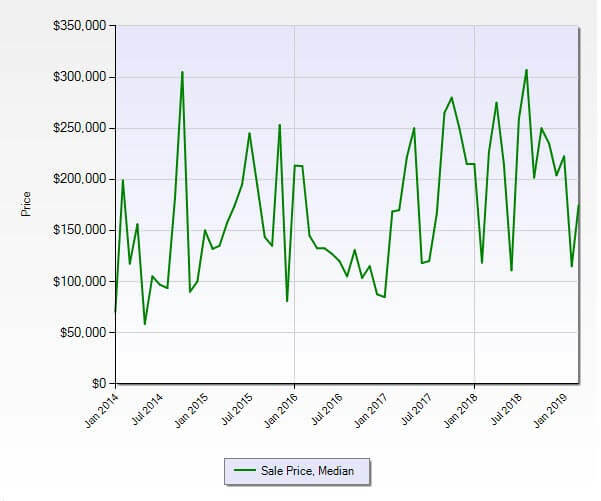 Unfortunately, closed sales were down compared to last month while the inventory stayed fairly steady. The one-month absorption rate for the 34996 zip code area of Stuart Florida for March rose to 9.1 months as compared to the 8.1 months for last month. 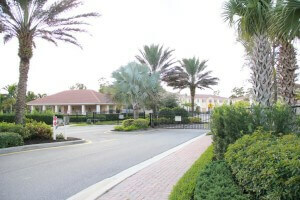 Remaining in a buyer’s market for the 34996 zip code area of Stuart FL. 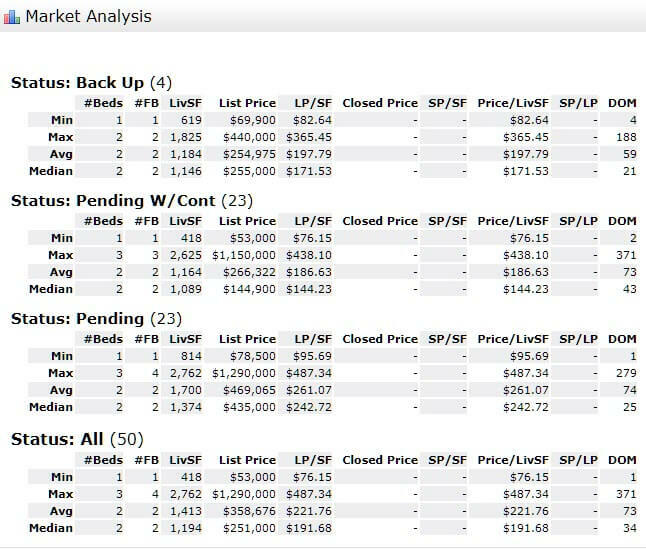 A balanced market, favoring neither buyer or seller is considered to be around a 6 to a 7 month absorption rate. 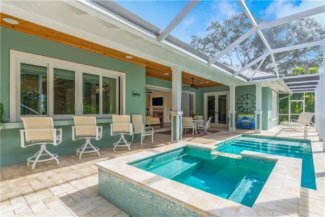 The numbers for March 2018 were: 133 active listings, 48 pending sales, and 29 closed sales. Better closed sales numbers for last year. 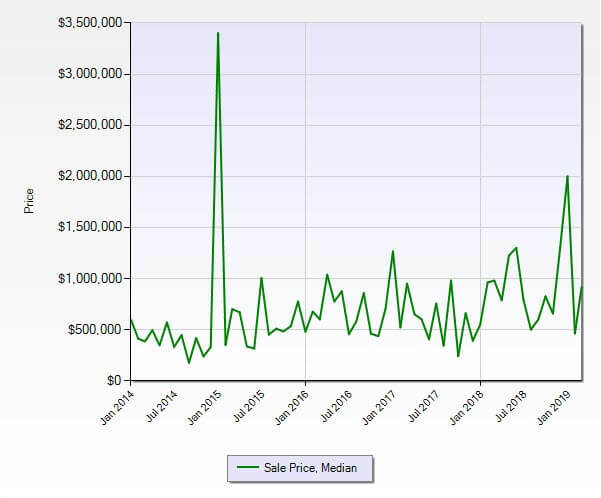 A slightly higher number of pending sales this year, but this is also with a considerably greater number of available homes for sale (inventory).